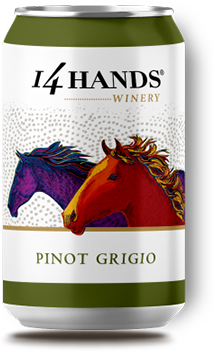 This crisp, refreshing Pinot Grigio offers aromas of fresh melon and green apple followed by flavors of pear and honeysuckle. Refreshing flavors of melon and strawberries are followed closely by a kick of citrus in the finish. A rich, juicy red that features aromas of dark cherry, black currant, coffee and subtle hints of spice. Bright flavors of apple, pear and apricot with an ideal balance of minerality and acidity, ending with an intriguing sweet, yet tart finish. This round, structured Merlot is packed with rich flavors and aromas of blackberry, plum, cherry and mocha. This light, smooth Moscato has aromas of white rose and ripe honeydew that are followed by flavors of peach and tangerine. Bright flavors of gooseberry, grapefruit and guava lead to a crisp, juicy finish. 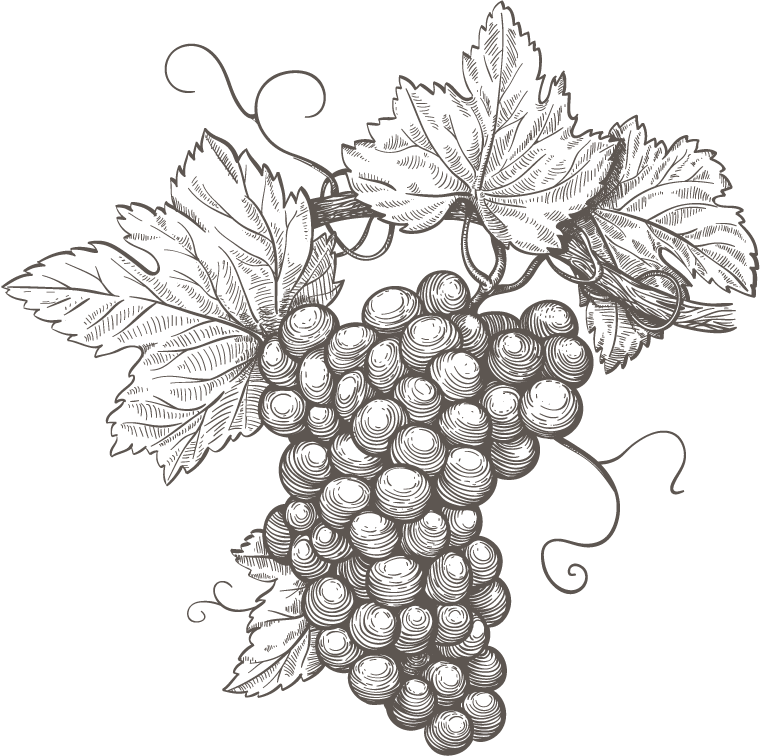 Refined fruit flavors are accentuated by ample acidity that give way to subtle hints of butter, caramel and vanilla. 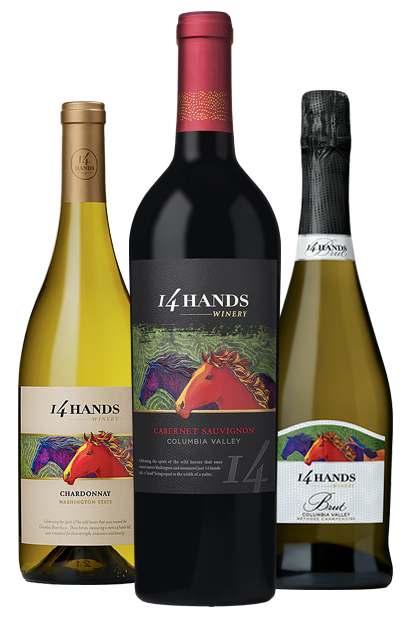 Delicate flavors of apples and citrus with lively acidity, which makes it a perfect match for a variety of appetizers and entrees. This bright coral colored sparkling rosé has aromas of tart cherries and strawberry rhubarb pie.